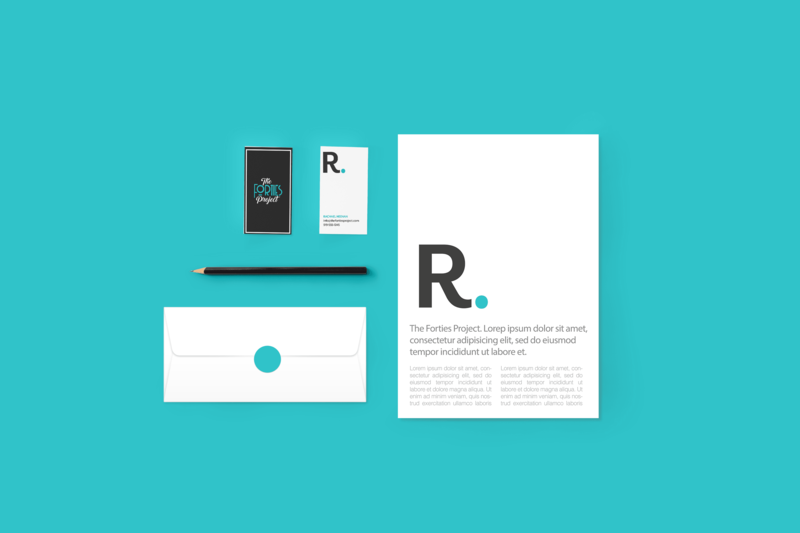 Our services include logo and branding design. The Forties Project is the type of blog us 9-5’rs drool over. Rachael is a hardworking business woman with a passion for adventure and exploration. 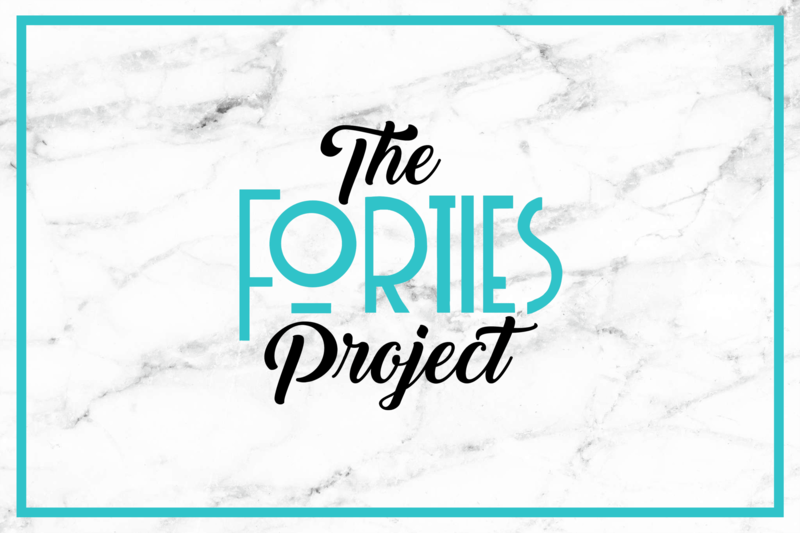 The Forties Project is her passion project- a list of 5 dream goals she’s pursuing while in her forties. The list includes appearing in a snowboard movie (Rachael has been snowboarding for years), living in Italy with her son for a year, living out of an RV for a year, and competing in an ultra marathon. We helped Rachael capture her vibe with this modern/vintage logo!